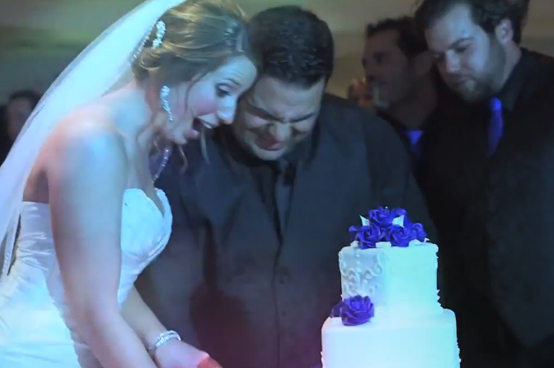 We put so much love and care into each of the wedding films we craft for you. This selection of wedding videos highlights our style & gives you an idea of what to expect when working with us. 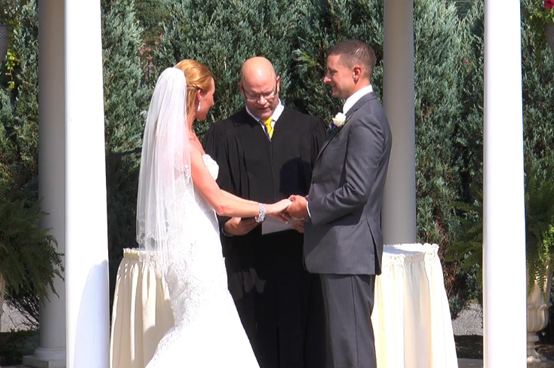 We specialize in documentary-style videos with an artistic touch and captures your special day. We focus on the artistry of the ceremony and pre-ceremony and get as much footage of the reception - while we concentrate on full coverage of the entire day. We want to get to know as much about you and your story as possible. During your first consult any questions you have are open for asking and we'll help to guide you in understanding how we will best work together. 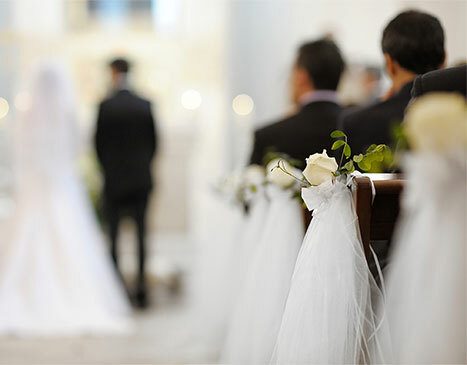 After you reserve your wedding day with us we'll be connected with you and/or your wedding planner to make note of all the most important people in your story. On the day of your wedding we want you to feel totally relaxed. The last thing you need to worry about is us. We always arrive early (and have literally NEVER been late) with plenty of time to be ready for action. Perfect wedding film of your perfect day. On your wedding day, we blend in with the crowd with our compact, low-light, HD cameras that allow us to use extra lighting only when needed. 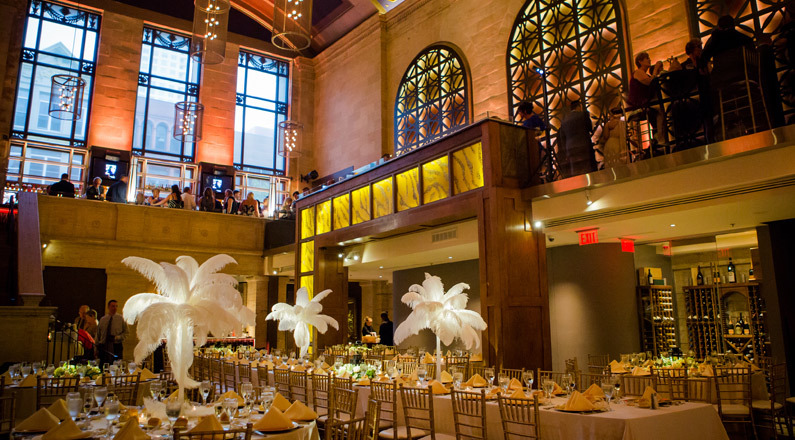 We pride ourselves on not being the center of attention during your special day. The Stories We Love Live In Us Forever. We know that couples put their hearts into their wedding perfect and unique. 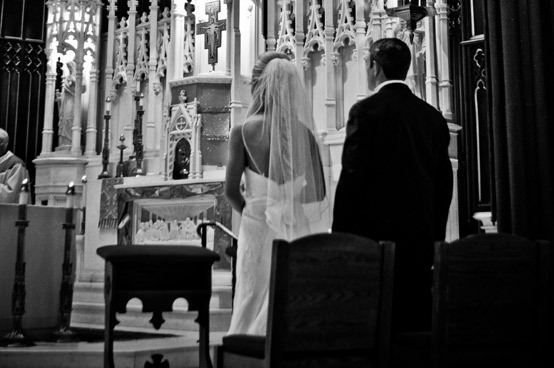 We honor their dedication by giving our couples a beautiful final product.